Falling behind with your CPD this year or just looking to get ahead of the game? It’s time to wrap up your CPD requirements with one of the UK’s leading, CPD providers, FMC. 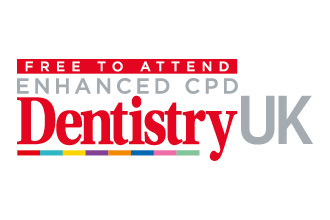 With 20 years experience, the team behind CPD Dentistry UK combine expertise and great event planning to bring you an all encompassing, exciting CPD event for the entire dental team. Earning CPD shouldn’t have to be time-consuming or costly.